TP-Link is a global provider of reliable networking devices and accessories, involved in all aspects of everyday life. 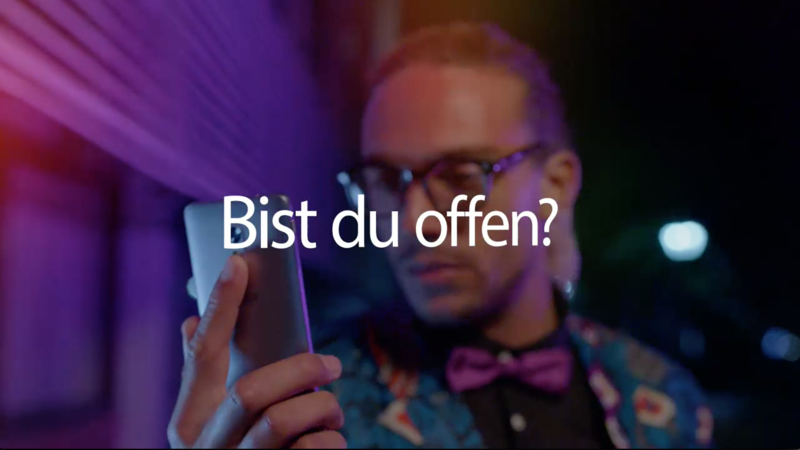 For the introduction of their smartphone brand ‘NEFFOS’ Spark was tasked by their agency Saint Elmo’s Hamburg to research potential testimonials for their new brand. The decision fell on German superstar singer and actress Yvonne Catterfeld. She has become the face of NEFFOS consumer facing multi-media campaign. 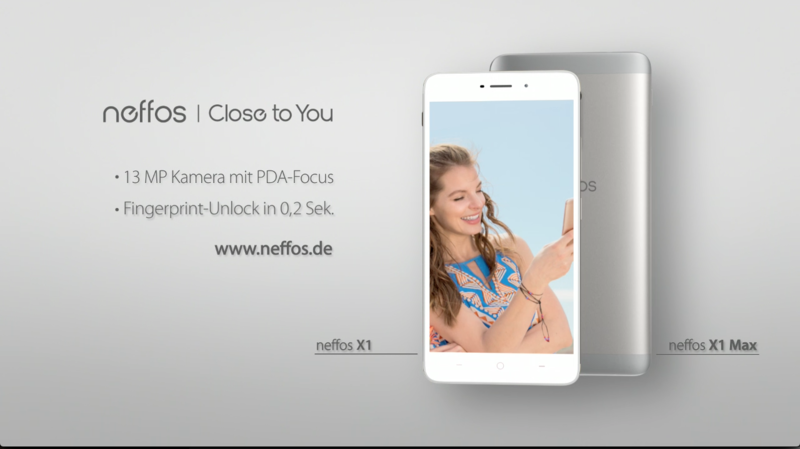 NEFFOS was first introduced at IFA 2016 in Berlin. The brand’s objective is to make everyday life easier by launching products of the highest quality and usability possible. 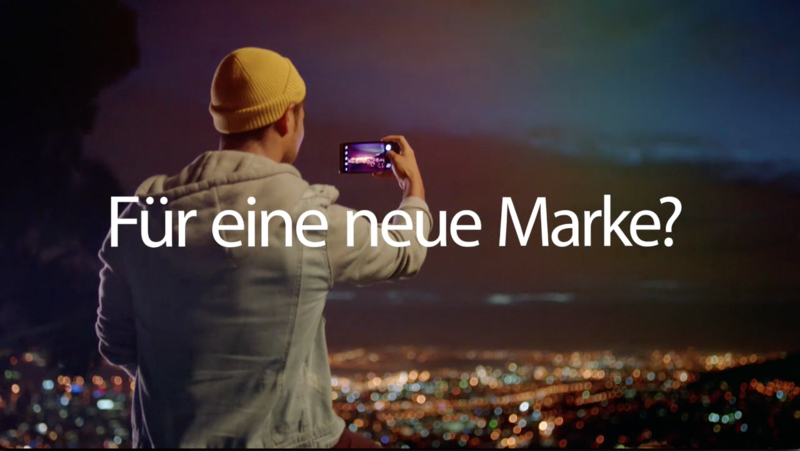 The slogan ‘Close To You’ underlines the aim that the user is at the centre and helping him to connect with others on the go. The campaign aims at people who are open to new challenges and willing to try out new things. Yvonne Catterfeld who has just released her 7th album has just done that by launching her own record label and publishing company after 15 years in the business. 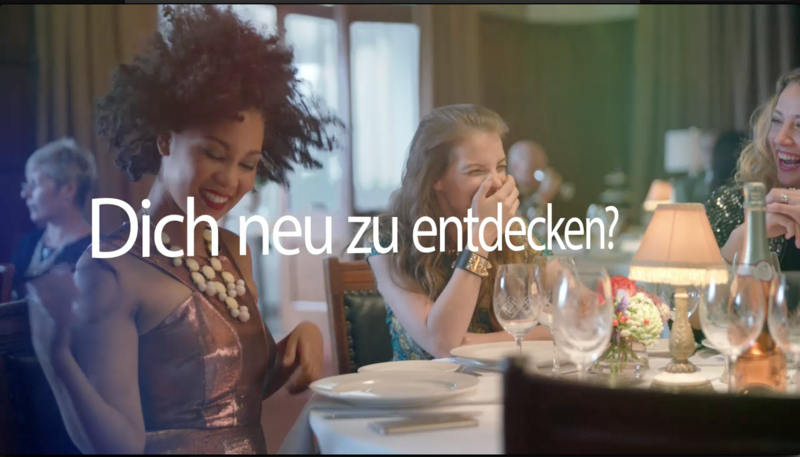 Yvonne Catterfeld can be seen in the TV ad that was filmed in South Africa. 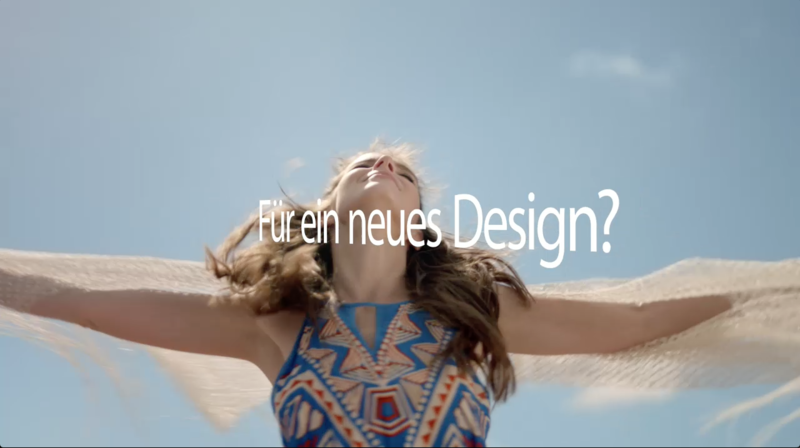 Her song ‘Irgendwas’ also provides the soundbed to the ad. 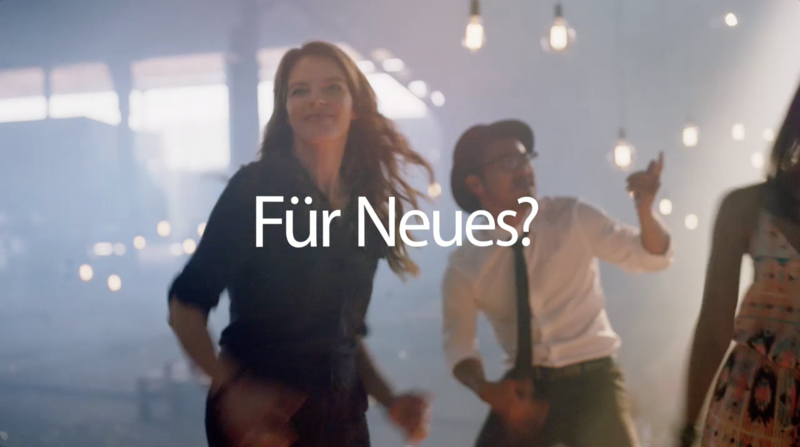 Footage from the TV ad and the NEFFOS smart phone X1 appear in her promo video for the song ‘Guten Morgen Freiheit’. Some lucky competition winners will also get the chance to meet Yvonne Catterfeld at one of her concerts later on this year. Spark conducted the research for the testimonial, approached several artist management, negotiated and finalised agreements with Yvonne Catterfeld, her record label and music publisher.